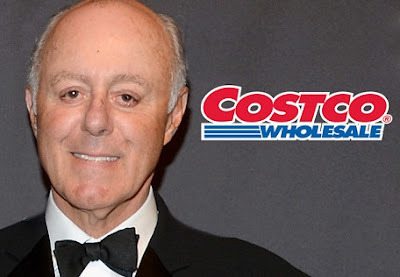 Costco's co-founder and chairman, Jeff Brotman is dead. He died yesterday. The Seattle-based company announced his passing, but did not say anything about cause of death. Brotman started Costco Wholesale in 1983 with Jim Sinegal. He first served as chairman of the board, but since 1994 he's been chairman of the company. The company operates 736 warehouses worldwide - more than 500 in the U.S. alone - and is worth about $70 billion.